The Stokes Shakespeare Collection was given to the ABL by William N. Stokes, Jr., a former student of ABL founder Dr. A.J. Armstrong, and contains over 280 titles, including significant eighteenth-century editions of William Shakespeare’s collected works. According to bibliographer Colin Franklin, the eighteenth century produced the first critical editions of Shakespeare’s works that attempted to correct errors introduced in earlier editions of single plays by previous editors, printers, and compositors. The size of the volumes in which these new texts appeared also made them, for the first time, suitable for home reading. 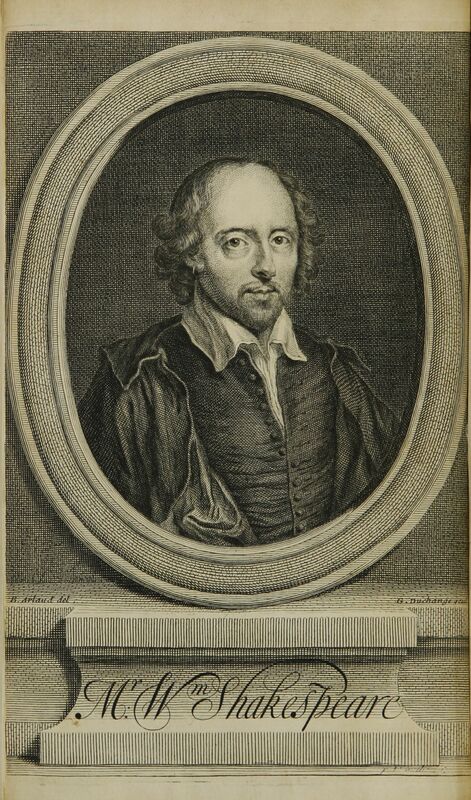 A number of the important eighteenth-century editions of Shakespeare’s works identified by Franklin in his book Shakespeare Domesticated are contained in the Stokes Shakespeare Collection. 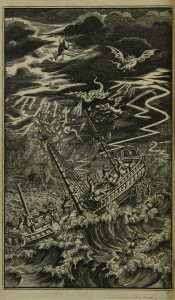 Among them is the 1709 edition edited by playwright and later Poet Laureate Nicolas Rowe, which was the first illustrated edition of Shakespeare’s works and includes the first biography of Shakespeare. 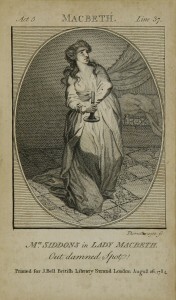 The 1733 edition by Lewis Theobald contains extensive footnotes in which Theobald hotly debates other editors of Shakespeare’s works, namely Alexander Pope and William Warburton. 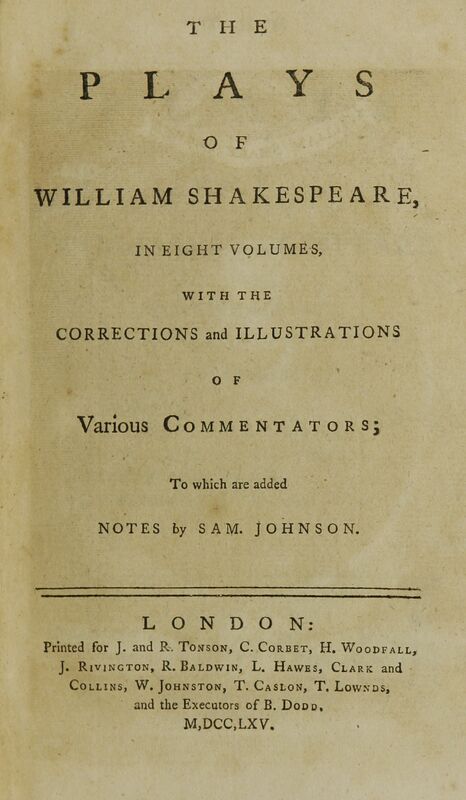 The 1765 edition by Samuel Johnson may, according to Franklin, be considered the first variorum edition of Shakespeare because notes appearing in all previous editions of Shakespeare’s works were reprinted so that they could be examined side by side. Other significant eighteenth-century editions of Shakespeare’s works in the collection include those by Alexander Pope (1723-1725), Thomas Hanmer (1744), Edward Capell (1767), Samuel Johnson and George Steevens (1773), John Bell (1786-1788), Edmund Malone (1790), and the “anonymous” edition of 1745. 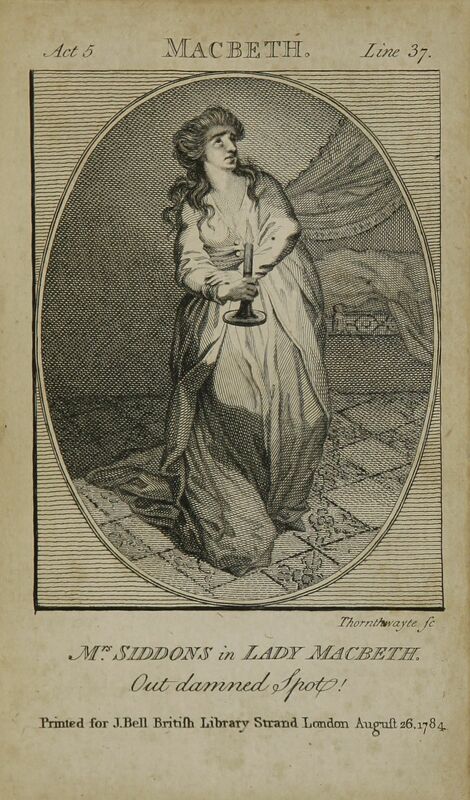 Also in the collection is the Boswell-Malone variorum (1821). 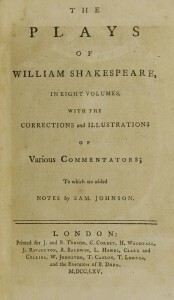 In addition to Shakespeare’s works, the collection contains a number of books relating to the Bacon-Shakespeare authorship controversy, a particular interest of the collection’s donor. A list of the books in the Stokes Shakespeare Collection can be found in the Baylor Libraries’ Online Catalog, BearCat, and by clicking here. Franklin, Colin. Shakespeare Domesticated: The Eighteenth-Century Editions. Scolar Press, 1991. Print. Shakespeare, William. The Dramatick Writings of Will. Shakspere. Eds. Samuel Johnson and George Steevens. Vol. 10. London: John Bell, 1788. Print. Shakespeare, William. The Plays of William Shakespeare. Ed. Samuel Johnson. Vol. 1. 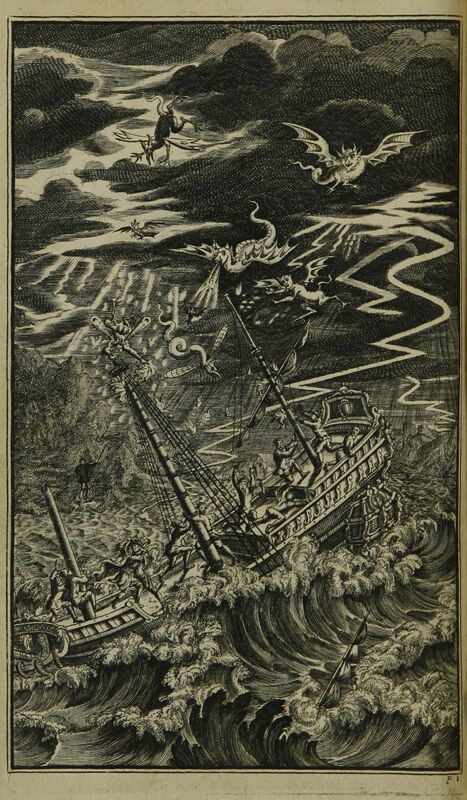 London: J. and R. Tonson, 1765. Print. Shakespeare, William. The Works of Mr. William Shakespear. Ed. Nicolas Rowe. Vol. 1. London: Jacob Tonson, 1709. Print. Shakespeare, William. The Works of Shakespeare. Ed. Lewis Theobald. Vol. 1. London: A. Bettesworth and C. Hitch, 1733. Print.